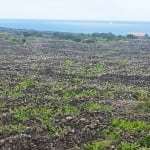 This once deeply unfashionable region has really turned itself around. To the extent that, in 2014, the President of the Vinho Verde Commission has urged producers to plant more vineyards to meet demand! Quinta do Regueiro: for first generation winemaker Paulo Rodrigues “my wines are all about the vineyard, the vineyard, the vineyard;” he even lives next to it! 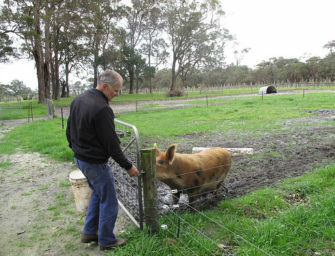 The revolution has been spearheaded by quality not quantity focused estates, many owned by families who previously sold grapes to the big brand producers or co-operatives. 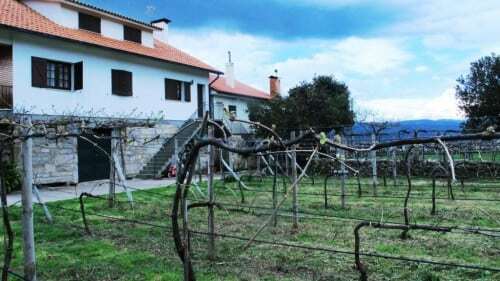 Carefully sited vineyards are located away from the fertile plains near the river on poorer soils which produce lower yields of more concentrated grapes. 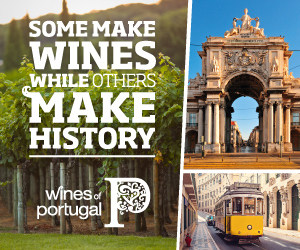 Typically un-oaked, aromatic, low in alcohol and high in freshness, white Vinho Verdes are bang on trend, especially premium examples which exude minerality. 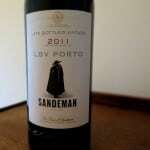 With rustic tannins and high acidity, rarer reds are an acquired taste. 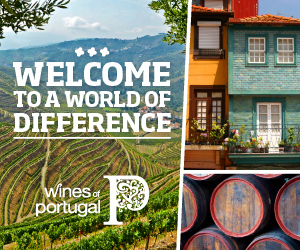 Sophisticated examples are made by Aphros ( a very well structured, modern oaked style), now Quinta de Soalheiro who, in 2015, launched Oppaco, a novel, very silky blend of Vinhão and Alvarinho. 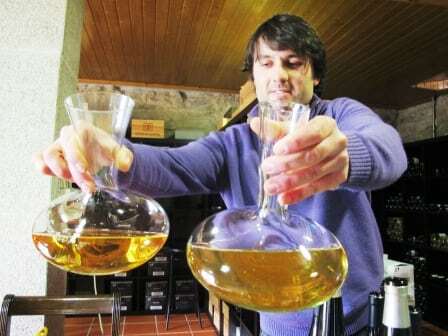 In 2012, Anselmo Mendes introduced Pardusco, a sappy,, smooth vin de soif. 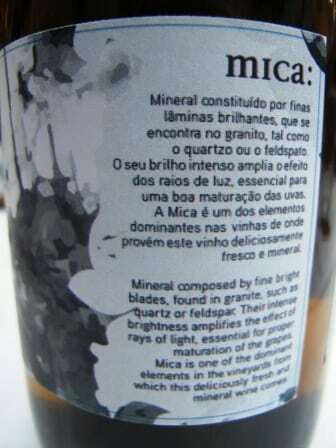 Also worth checking out are reds from Tapada dos Monges, Quinta das Arcas and Antonio Ribeiro Pereira. Top Vinho Verde, like Anselmo Mendes’ Alvarinhos age superbly – my report of a vertical here. 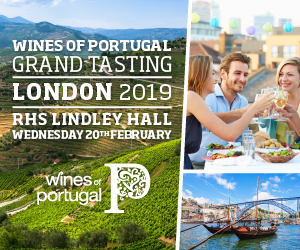 For the best of the best whites look for single varietal, single vineyard, sub-regional Vinho Verdes – Alvarinho from Moncão e Melgaço, Loureiro from Lima and the up-and-coming Avesso variety from Baião. 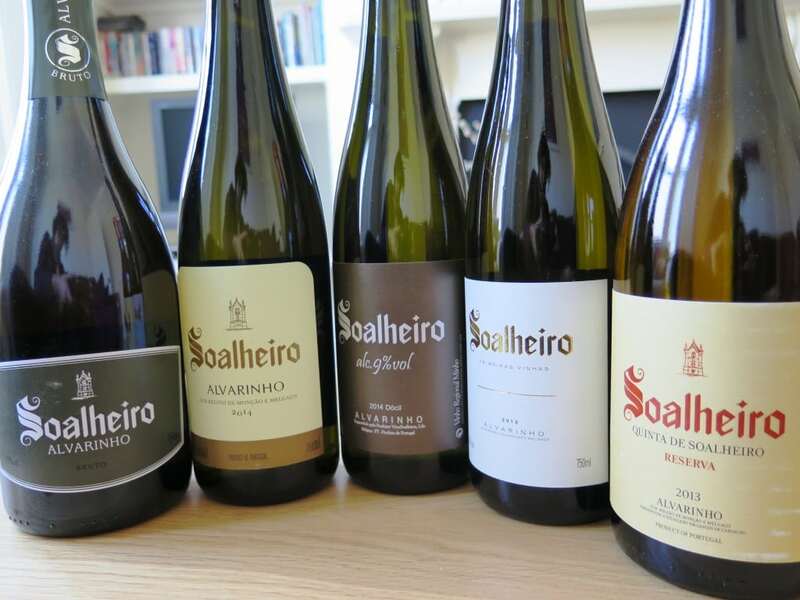 Alvarinho specialist Quinta de Soalheiro’s range includes sparkling, un-oaked. off dry, old vine and oaked options! 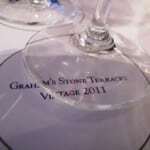 With more concentration, structure and complexity (some even oaked), they are ageworthy wines of great finesse. 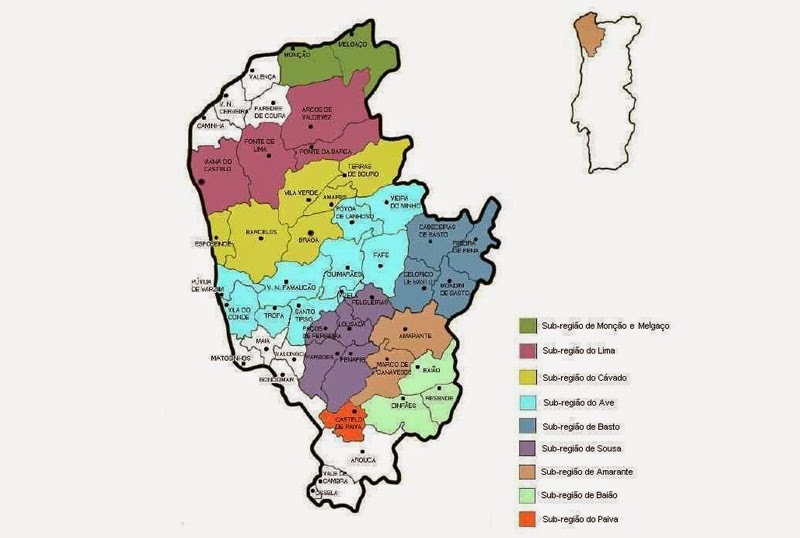 Vinho Verde is located in north west Portugal in Entre-Douro-e-Minho. It is defined by the Minho river/Spanish border to the north, mountains to the east and south and the Atlantic Ocean to the west. 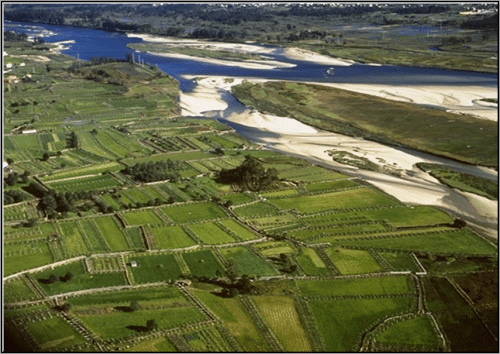 The ocean, together with a network of rivers which funnel Atlantic winds inland, account for Vinho Verde’s maritime climate. Averaging around 1200 mm rainfall/year, as its name suggests, Vinho Verde is a lush, wet region, though spring and summer can be hot and dry. The region’s top performing single varietal sub-regional wines (see above) come from relatively sheltered, drier, warmer sub-regions inland with poorer, rockier soils. 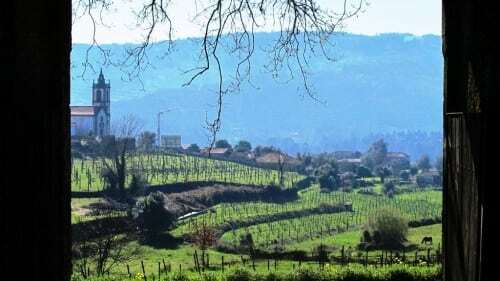 All Vinho Verde’s nine sub-regions (Amarante, Ave, Baião, Basto, Cávado, Lima, Monção e Melgaço, Paiva e Sousa) share the same free-draining granitic sub-soil, though towards the eastern border, transitional schist soils occur. White grapes: Alvarinho, Arinto (Pedernã), Avesso, Azal, Batoca, Cainho, Cascal, Diagalves, Esganinho, Esganoso, Fernão-Pires (Maria-Gomes), Folgasão, Godelho, Lameiro, Loureiro, Malvasia-Fina, Malvasia-Rei, Pintosa, São Mamede, Semillon, Sercial (Esgana-Cão), Tália e Trajadura. [Italicised varieties are those which, in my experience, produce best results]. Red grapes: Alicante-Bouschet, Alvarelhão, Amaral, Baga, Borraçal, Doçal, Doce, Espadeiro, Espadeiro-Mole, Grand-Noir, Labrusco, Mourisco, Padeiro, Pedral, Pical, Rabo-de-Anho, Sousão, Touriga-Nacional, Trincadeira (Tinta-Amarela), Verdelho-Tinto, Verdial-Tinto e Vinhão. [Italicised varieties are those which, in my experience, produce best results]. Entry level volume wines/big brands (white, red, rosé): typically non-vintage varietal blends made in a light, fresh, spritzy style with low alcohol (9-10%) and residual sugar. Most are white but rosé styles are on the up. Benchmark example: First made in 1939, Casal Garcia is apparently still the biggest selling Vinho Verde. Premium wines (white, red, rosé): tend to be a little drier, more concentrated and focused on the best grape varieties; often single estate. 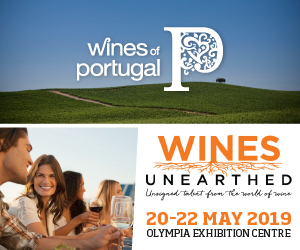 Benchmark examples: Adega Cooperativa de Monção (Deu la Deu Alvarinho is excellent value), Quinta de Azevedo, Quinta de Paços, Anselmo Mendes Muros Antigos, Pardusco (r) & Contacto, Quinta da Lixa, Vinibio Mica, Alr (António Lopes Ribeiro), Clip/Pedro Barbosa, Quinta de Val-Bôa, Quinta do Val Edmun Do Val, Sem Igual, Quinta da Calçada. 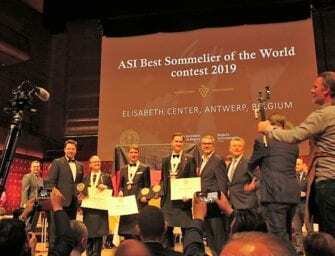 Super-premium wines (white, red, rosé): dry, concentrated and well structured; invariably, they are single estate, single varietal and from one sub-region. Benchmark examples: Anselmo Mendes Muros de Melgaco, Curtimenta & Parcela Unica, Quinta de Soalheiro, Quinta do Regueiro, Carlos Alberto Codesso Dona Paterna, Quinta do Feital, Quinta de Melgaço, Quinta da Pedra, Reguengo de Melgaço, Luis Seabra Cru (Alvarinho), Quinta do Ameal, Aphros, Niepoort, Paço de Palmeria (Loureiro), Covela (Avesso), Quinta da Calçada (Vinhas Velhas). Sparkling (Espumante) wines (white, red, rosé): made in white, red and rosé styles and focus on varietal expression/fruit rather than autolytic complexity. Benchmark examples: Aphros (r,w), Quinta de Soalheiro (Alvarinho). Aguardente: grape marc spirits are popular on the local market. Vinho Regional Minho (white, red, rosé)): made from a wider range of varieties, some French. Until recently, unless Alvarinho came from the Moncão e Melgaço subregion, it had to be labeled VR Minho. 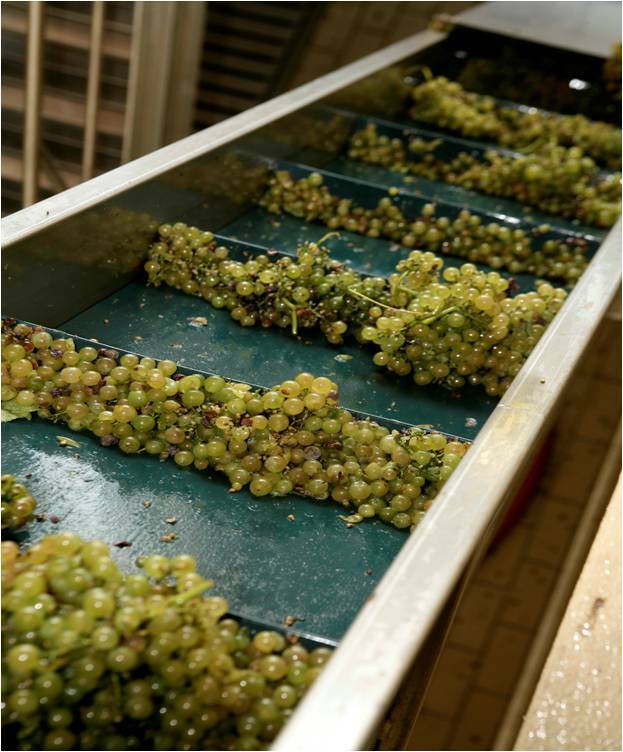 Late harvest styles: rare but can be very good. Benchmark example: Quinta do Ameal Special Harvest. See all my Vinho Verde posts. 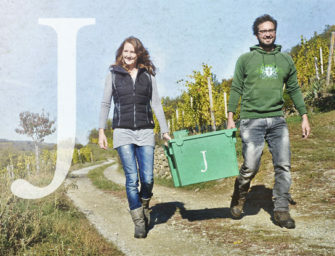 The Vinho Verde wine commission site is very informative site and includes wine routes and other tourism tips.